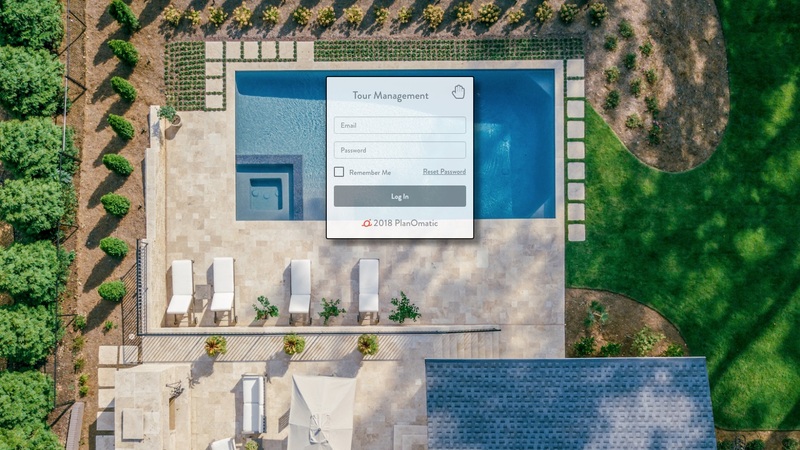 At PlanOmatic, we believe it is important for you to be able to access your virtual tours in a way that makes the most sense for you whether you are on the go or at home. That is why we provide 2 options for accessing your virtual tours and photos. The easiest method is to wait until you receive your confirmation email. Step 1: Go to your email inbox and find the email that has the subject line “123 Main Street, Denver, CO 80205 - Planomatic Order #000001 is Ready”. Step 2: Once you open your email, you will see a gold “Direct Login” button on the right hand side. Step 3: Click on the Direct Login button and you will be directed to your Client Portal page. This page will list out your Photoplans in chronological order - newest to oldest. Step 1: Go to client.planomatic.com. Your username is your primary email address and your password is your last name all lower case by default, but can changed. If you are unsure what your password is, you can select "Reset Password" or email support@PlanOmatic.com for assistance. Step 3: Select “Log In”. You will be directed to your Client Portal page. This page will list out your Photoplans in chronological order - newest to oldest.